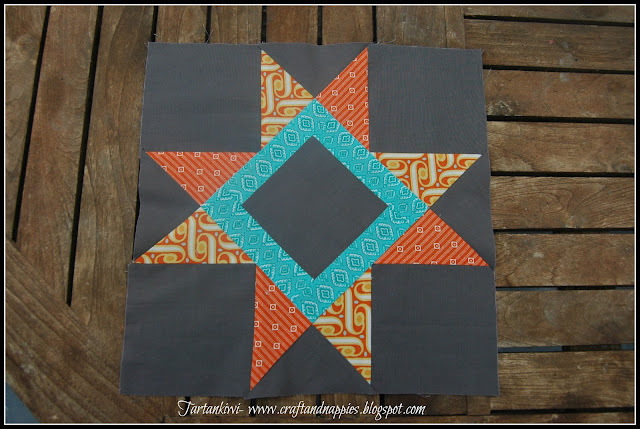 The Tartankiwi: WIP Wednesday- Solstice Star. Thank you so much for all your kind words and encouragement about the bluebird cushion that I was working on last week. 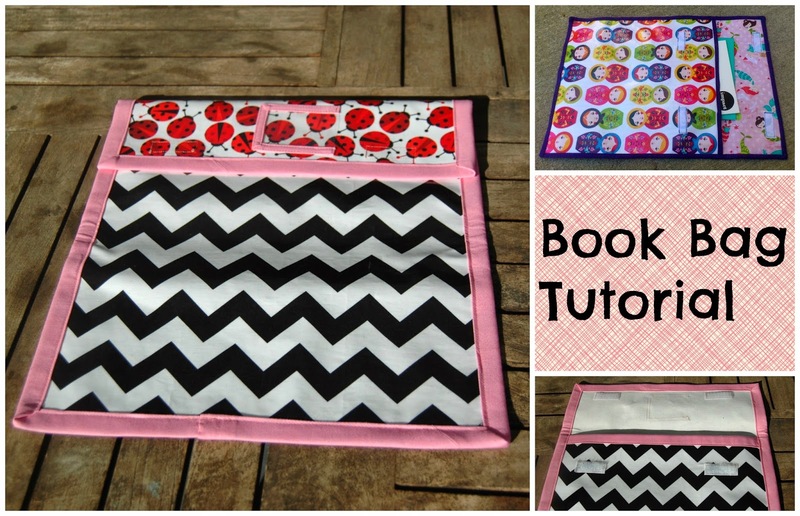 Most people agreed that the fabric that I had picked out as the backing was not suitable and the more that I looked at it, the more that I was convinced that they just didn't go together. Quite a few people suggested a solid background and although I knew that they were right, it just seemed a wee bit on the boring side, so I decided to piece a striped back using the teal and aqua fabrics from the bird. I love how it turned out. 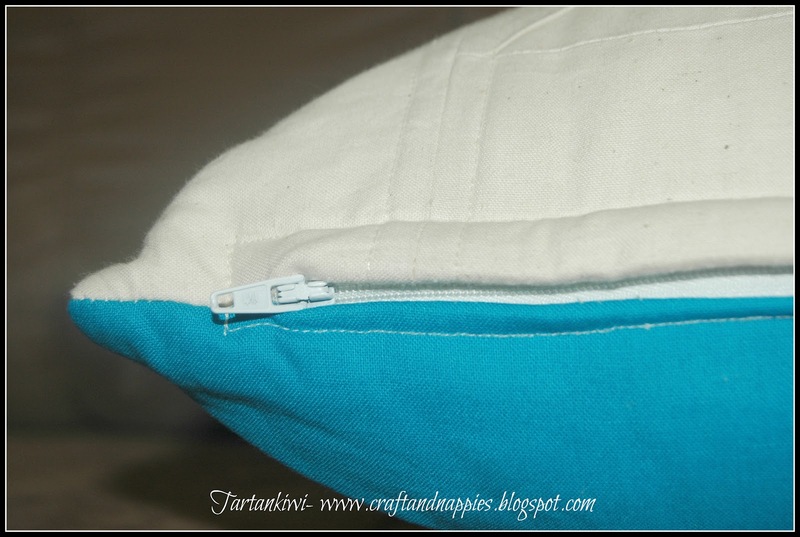 I added at hidden zip to the cushion using this tutorial- I love this method and would definitely do it again, its so quick and easy! 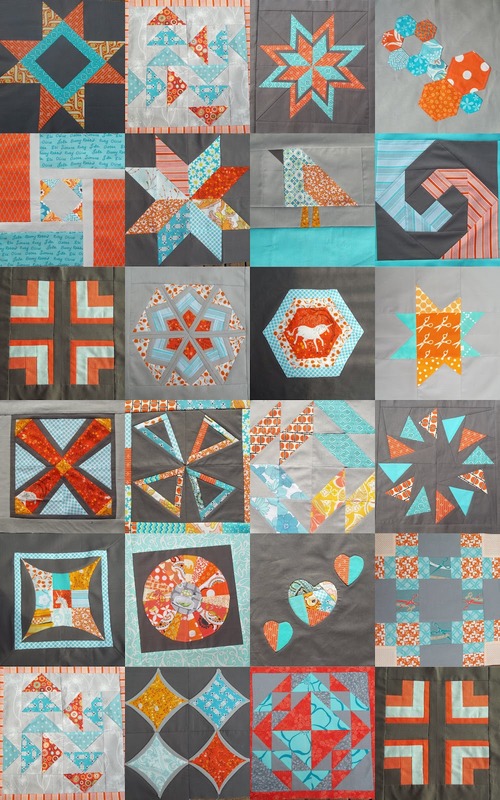 Its quite a while since I've made any blocks for the aqua, tangerine and grey quilt and to be honest I have not been feeling that motivated to get back to it. Its been in the back of my mind and I've been trying to ignore it. But then a little package arrived in the mail and I KNEW that I had to get back to it. Just look at this beautiful fabric that my lovely friend bought for me in Portugal. It seemed rude not to get to work and make a block with it, so here it is, the Solstice Star. After all of the paper pieced blocks that I have done recently, it was refreshing to make a traditionally pieced block. I must admit that I was a bit nervous when I saw that I had to cut with an accuracy of 1/8 inch and I was envisioning having to add a border to the completed block. I am glad to say that my accuracy must be getting better as the block is dead on 12.5 inch. Aw... love the cushion! Your blocks look fantastic - well done you! Oh WOW! That is beautiful!!! 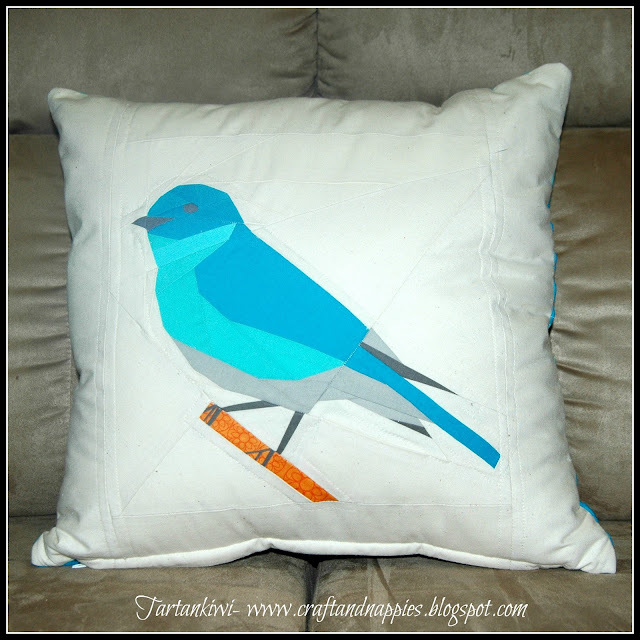 LOVE the bluebird cushion!!! 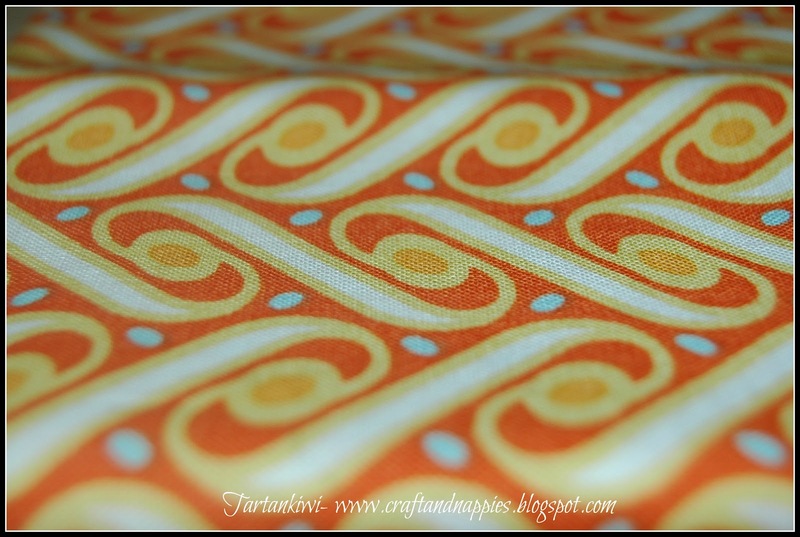 Your new fabric is very 70s. It looks great in the Solstice Star! And all I can say to your updated block mosaic is WOW! Love love love! Your pillow is gorgeous - I love the striped back! Your collage of stars looks so great together!! And that bird, well I can tell he must have been lots of work! Well done! 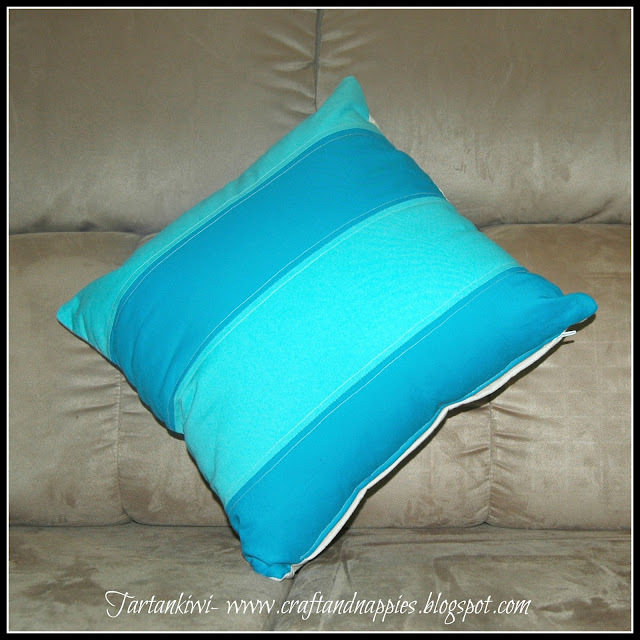 I love the back of your cushion, gorgeous blues! Its been a while since I stopped by but your collage is looking amazing! 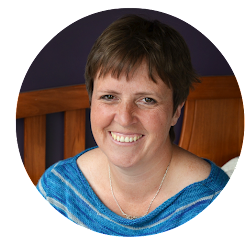 Oh- I love the stripes on the back! So fun! And your Solstice Star looks great! Your bird cushion is amazing, as is the back. And the Solstice Star is superb! The bird cushion is so sweet! I love your solstice star-- someday I'm going to have to try paper piecing! The bird cushion is fantastic! Love. love, love it, the bird cushion turned out so fantastic. How chirpy does it look. First off, that bird is just plain amazing, but your solstice star in addition to all of those other blocks is pretty fine itself. Great work! I really like your bird cushion but I love the color combination of tangerine, gray and turquoise! I thought I was the only one who loved to combine gray with everything, but I see not. Good work. I keep coming back to look at this cushion. It's just so sweet.